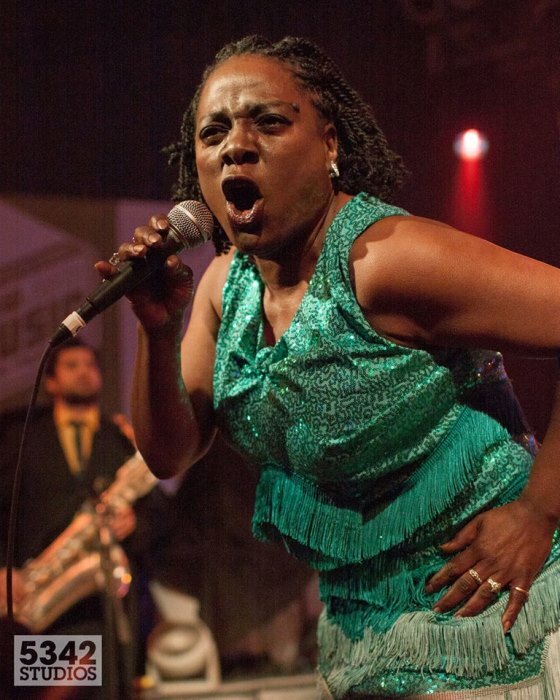 One of the greatest live performers of this era, I was lucky enough to see Sharon Jones and the Dap Kings perform a number of times. She was a light in the room and the world is much worse off without her. A woman of color who worked her entire life to create opportunities, she was born again at the age of 40, when her singer career reached international renown. She was great and still very much an inspiration. Sharon Jones, dead at 40 due to pancreatic cancer. Rest in peace Sharon. You were truly great.